Shop online for Season Passes, Gift Cards & more. Full season & midweek passes available. Plus: discounts for military, seniors, students and more! 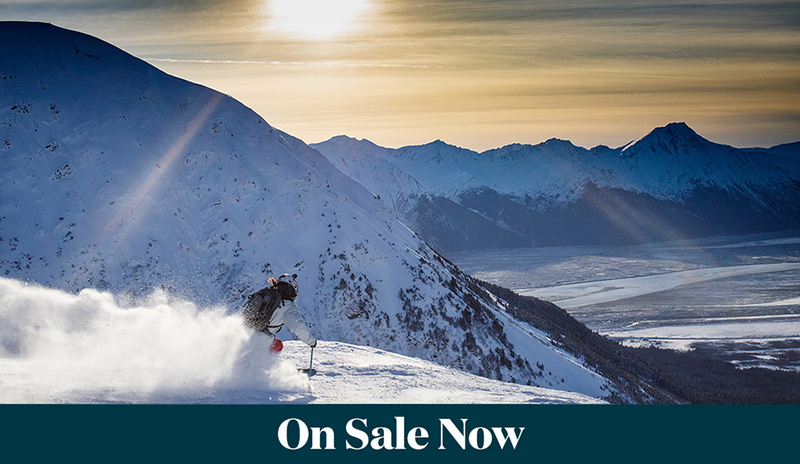 Give the Gift of Alyeska! Gift cards can be used at all Resort outlets and for Resort products and services. Available from $25 to $200. 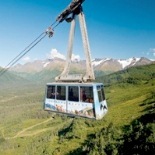 Alyeska vacation packages offer sweet savings and convenient bundles. Choose from Getaway, Romance, Spa & More! The online store works best in Chrome or Safari. If you are using Internet Explorer, please add this site in compatibility mode in internet tools.